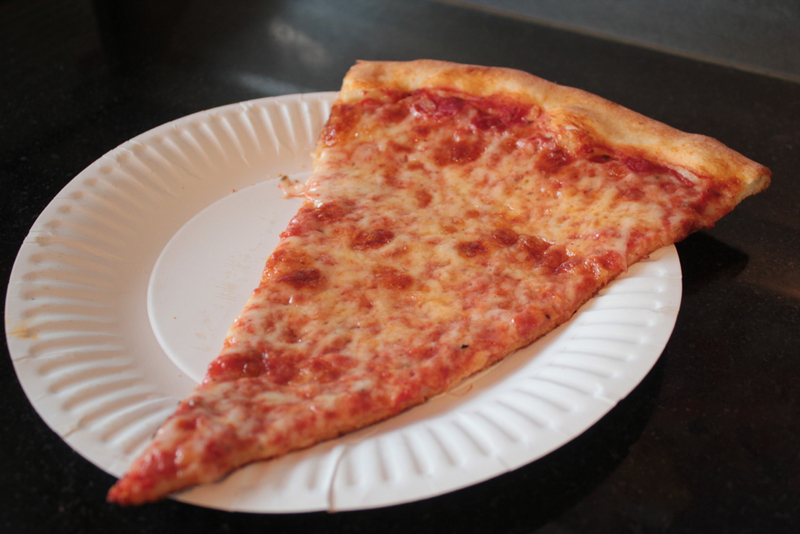 Large, floppy New York-style pizza slices served on a paper plate. 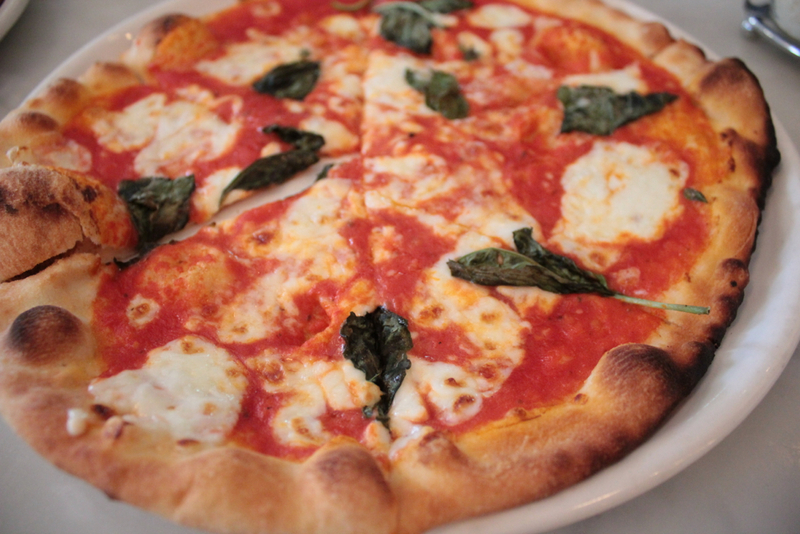 Crispy thin Neapolitan-style pizza served fresh from a blistering hot wood-fired oven. A deep dish pie with thick and chewy crust, loaded with meat, oozing cheese and veggies. Are you drooling already? It’s hard not to love pizza but it may be a little more difficult to pin down a list of favorites with so many styles to choose from. 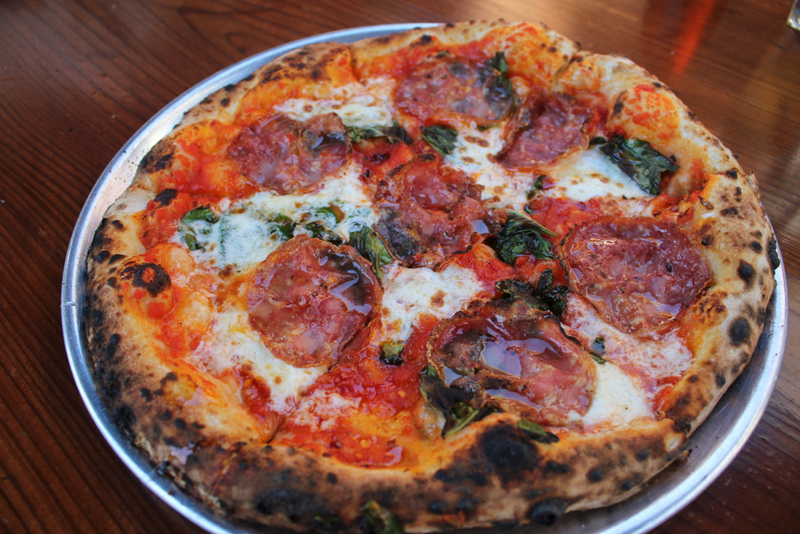 Here is a helpful guide highlighting ten popular pizza restaurants in the South Bay Area. 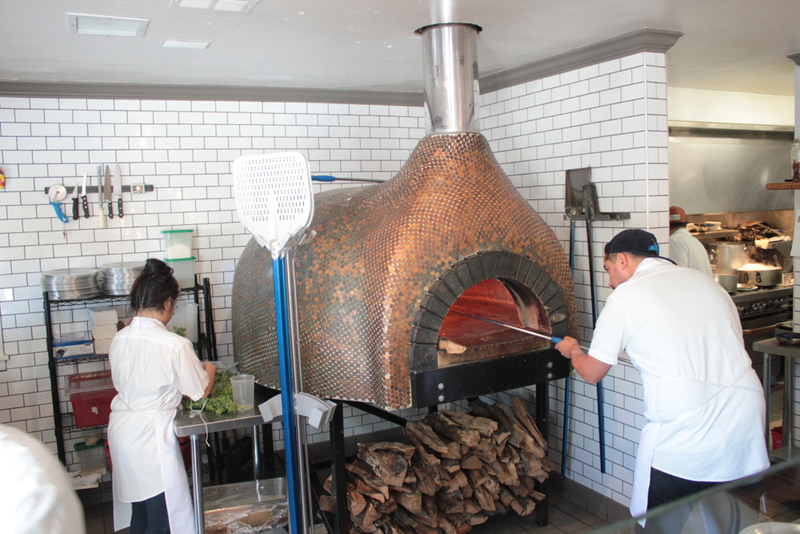 Of course, there are plenty more than ten restaurants in the South Bay that are worthy of making this list and the following were considered contenders: Napoletana Pizzeria, Pizza Bocca Lupo, Pizza My Heart, Blue Line Pizza and Vesta (Redwood City). Please feel free to share your favorite places for pizza in the South Bay that are not included in this guide. 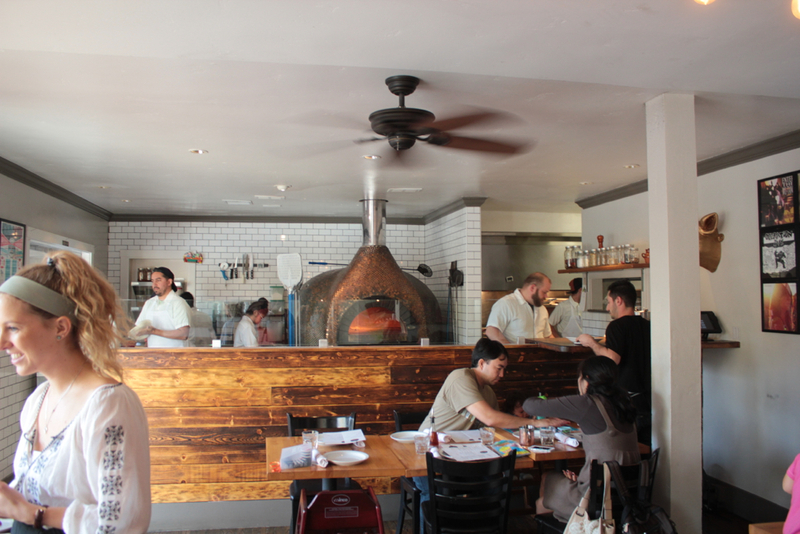 A funky, fun spot for pizza, Oak & Rye has grown into a new popular destination for pizza in the South Bay. 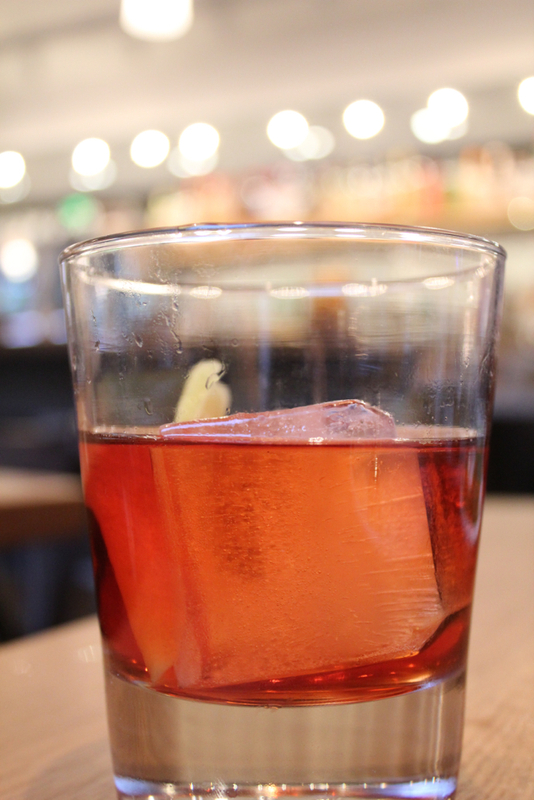 The neighborhood pizza place offers a short list of wood-fired pies, small plates and a drink menu of craft cocktails, beer and Italian wines. Delicious pizzas take whimsical names such as the TMNT (Teenage Mutant Ninja Turtles) and the Scottie 2 Hottie. The creative theme repeats itself in the restaurant’s decor with framed vinyl records, a black light lit restroom complete with a VHS collection and a pizza oven covered in copper pennies. 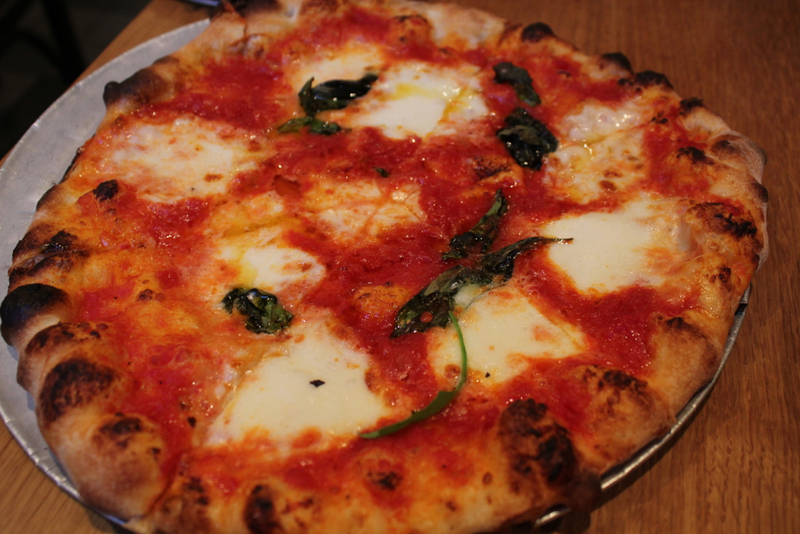 Taking their name from Northern Italian slang for “farmworker,” Terún celebrates the rustic dishes of Southern Italy, the main attraction being their Neapolitan-style pizza. 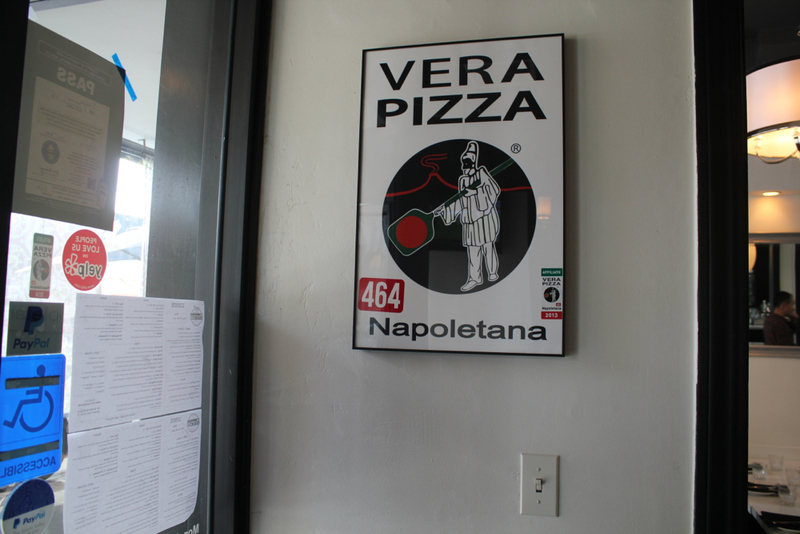 Terún ia a proud member of the American Delegation of the Associazione Vera Pizza Napoletana. 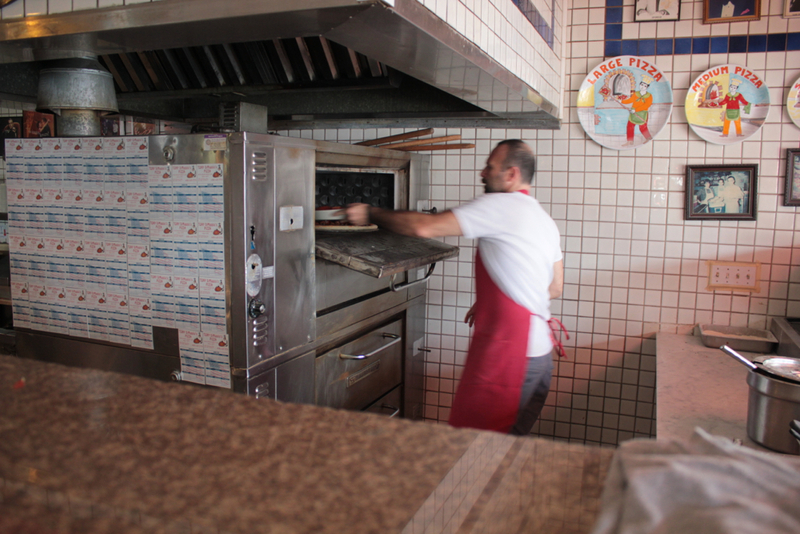 Membership is hard to obtain and includes a strict inspection of the oven (which must be wood-burning), ingredients and, of course, final product. 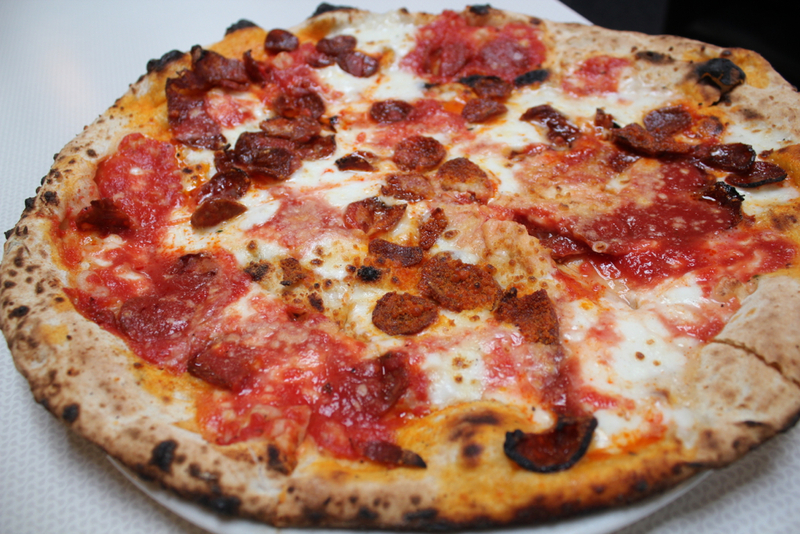 The signature Terún pizza is topped with three simple ingredients of San Marzano tomato sauce, fior di latte mozzarella and cured spicy sausage. 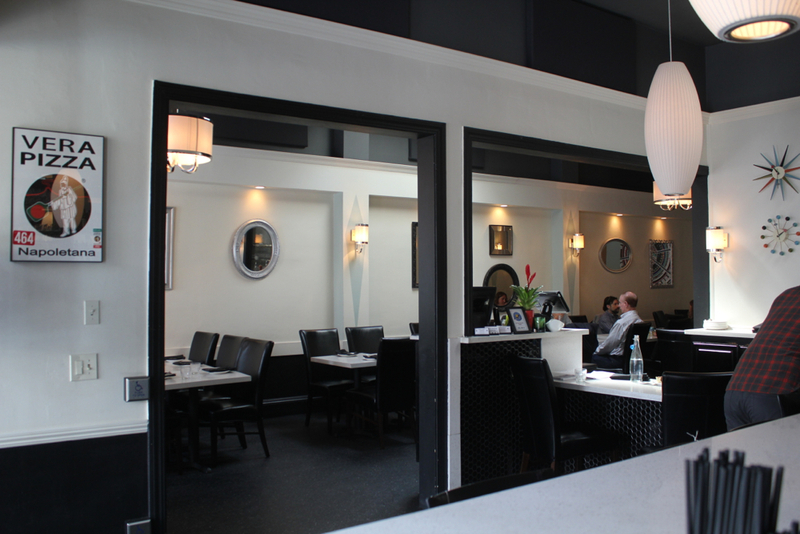 Peninsula chef and restaurateur, Howard Bulka, left his role as executive chef at Marché in Menlo Park in 2008 to open his ideal vision of an East Coast artisan pizzeria. 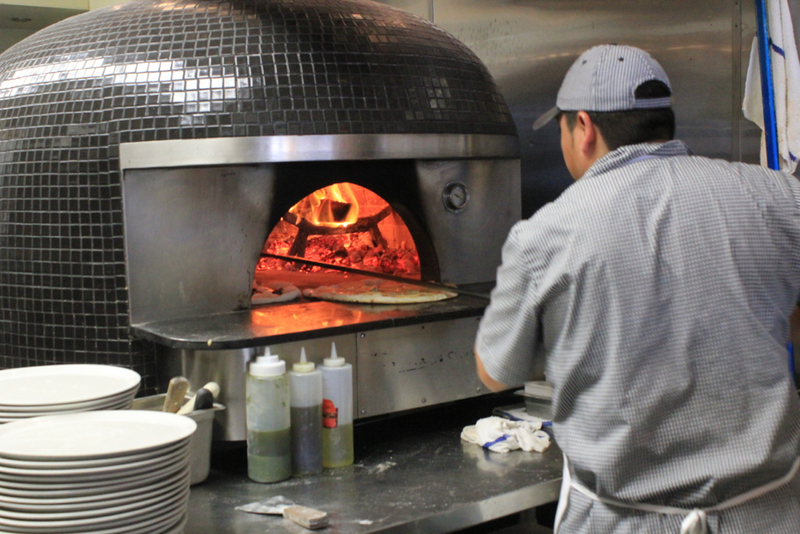 At Howie’s Artisan Pizza, Bulka uses house made ingredients, a brick-lined 600 degree oven and a scientific approach to making pizza dough. 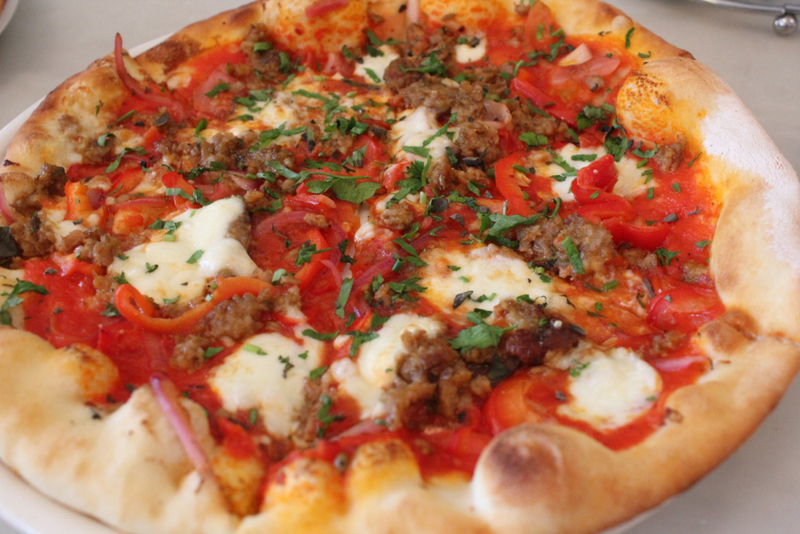 All the efforts result in wildly popular pizzas, with perfectly crisp crust and delicious toppings such as sausage and roasted red onions. Located in a space smaller than an affordable Manhattan apartment, A Slice of New York is Kirk Vartan’s edible ode to New York. 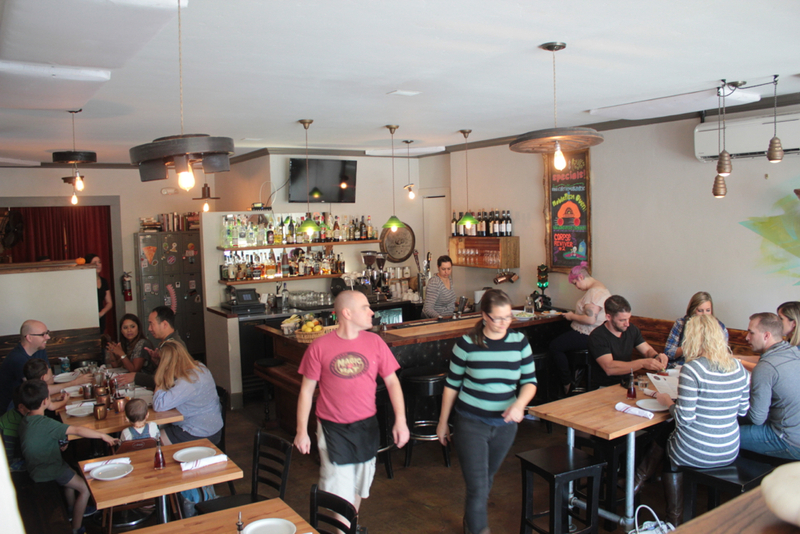 While there are just a handful of stools, the restaurant's popularity often leaves the place standing room only as hungry patrons enjoy pizza by the slice. 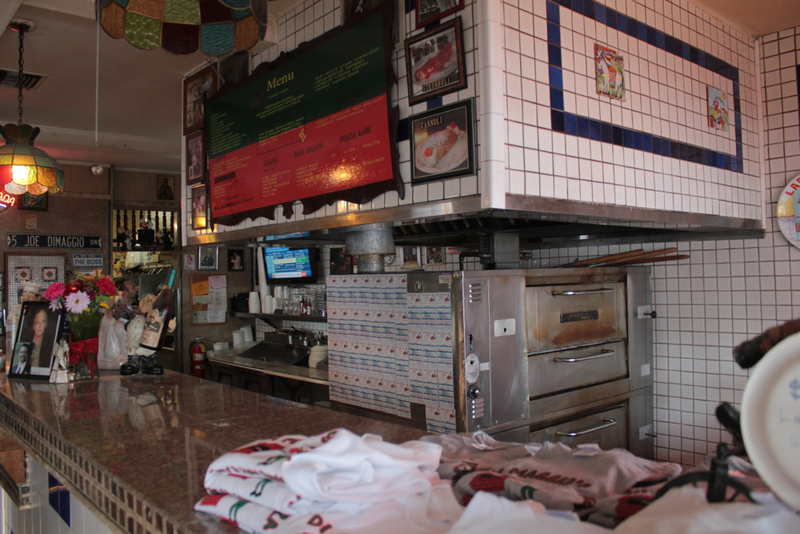 The restaurant is covered in New York memorabilia from subway station signs, iconic NYC photographs and even handholds from a subway train. 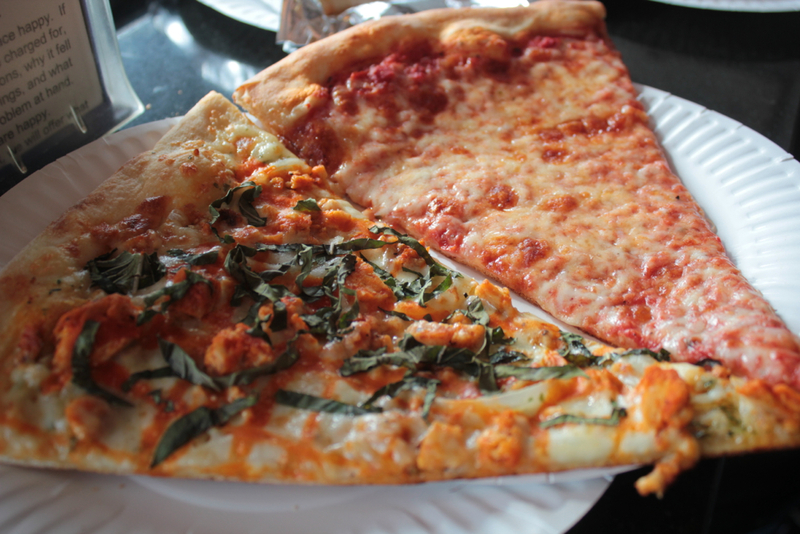 A Slice of New York serves slices and whole pies, including square Sicilian-style pan pizzas. 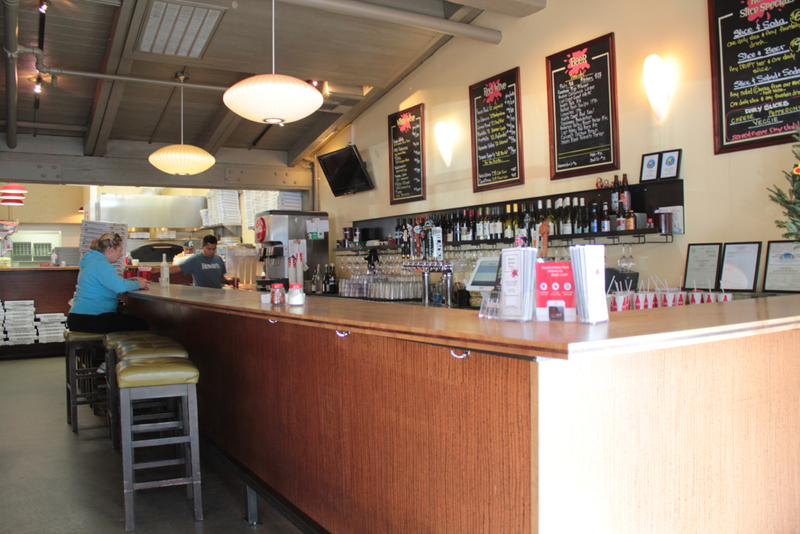 This South Bay location from the popular San Francisco pizzeria serves Neapolitan style pizzas. 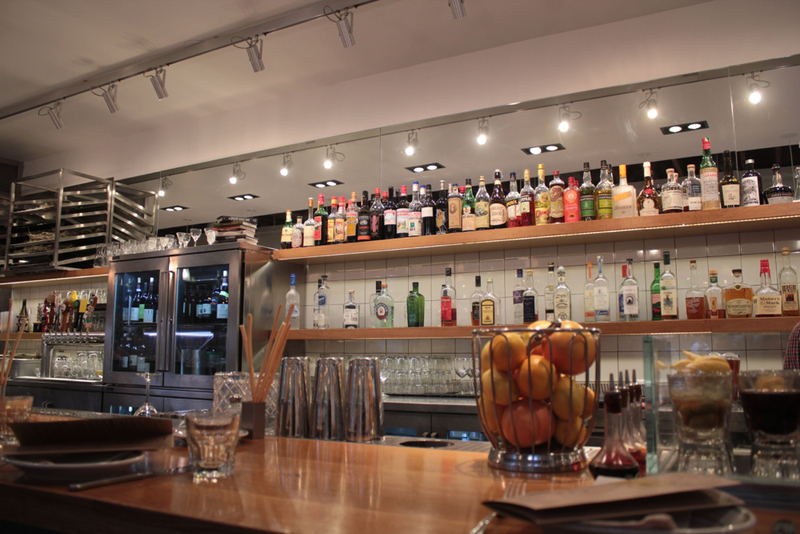 Pizzeria Delfina also has a full bar featuring Italian spirits and liqueurs. 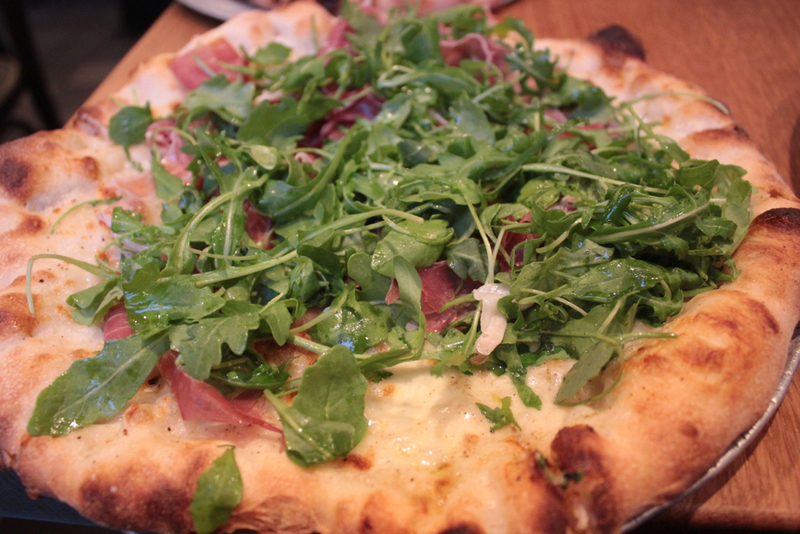 Several pizzas can easily be shared among friends and the prosciutto pie with generous servings of arugula, mozzarella, panna, caciocavallo and prosciutto is an excellent start. 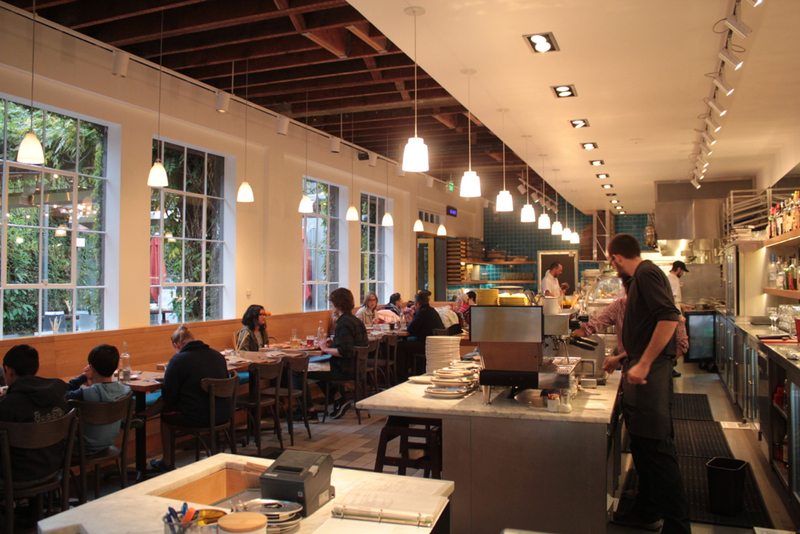 If you still have room afterwards, Pizzeria Delfina serves housemade gelato. 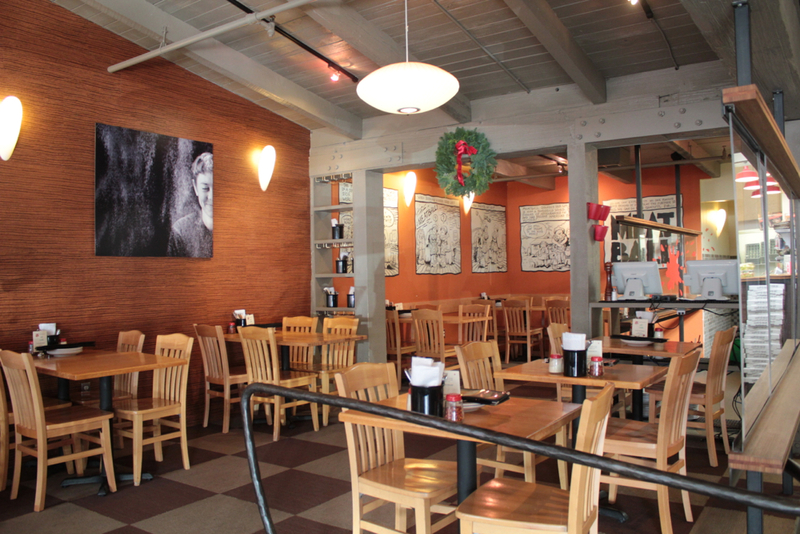 Pizza Antica has become a popular destination on Santana Row for both date night or just stopping in for lunch for a break from shopping. 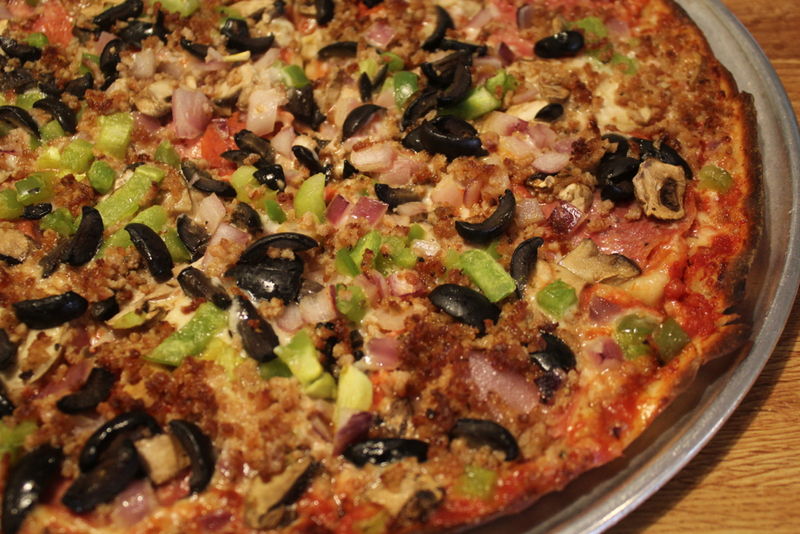 The pizzas are thin crust-style and use seasonal, locally sourced ingredients. The location in an enjoyable spot to grab a table on the patio and do some people watching while sharing a pizza or two. 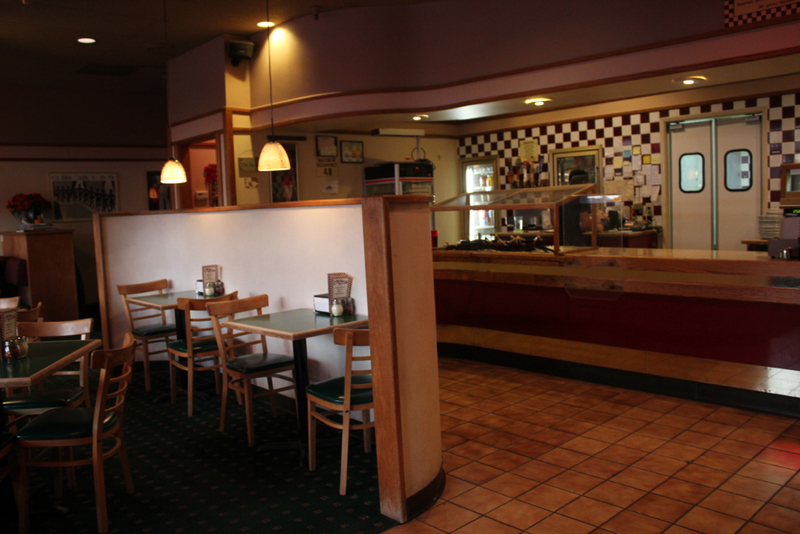 In addition to pizzas, the restaurant serves rustic Italian pasta dishes and main entrees. 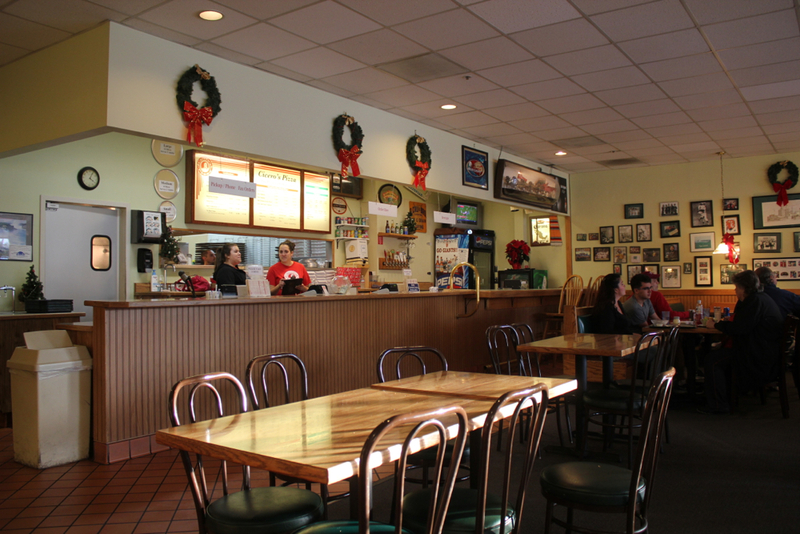 A San Jose institution, Tony Di Maggio’s Pizza has been a family-run pizza parlor for more than three decades. 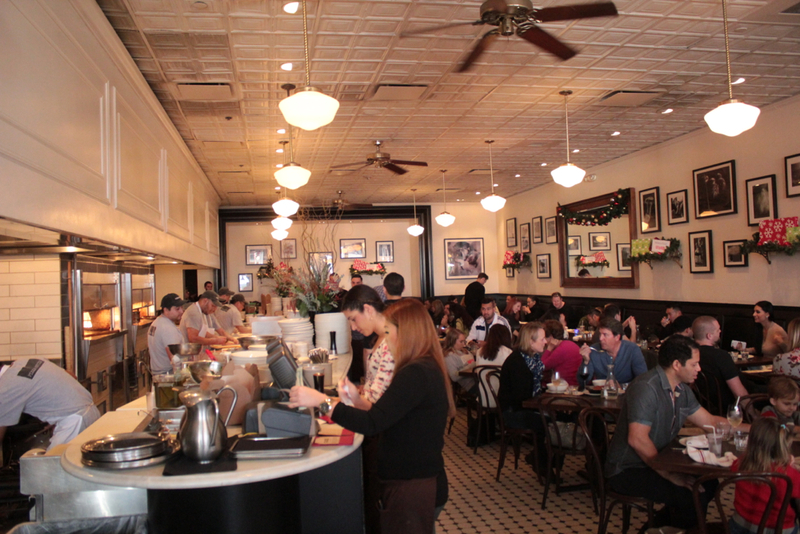 Decorated with Italian-American knick knacks, photos and newspaper clipping, Di Maggio’s has the warm feel of a proud, neighborhood eatery. 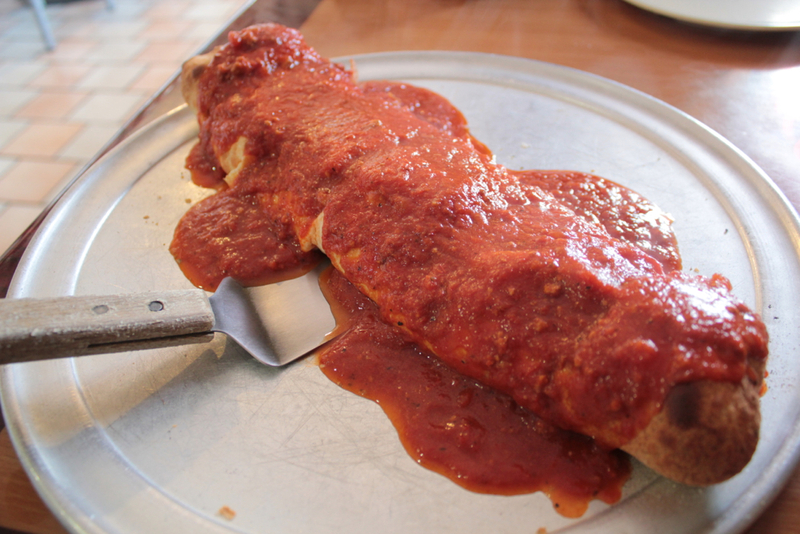 While this list is about pizza, this restaurant’s main attraction is their stromboli. Akin to an inside out pizza, the stromboli is a mixture of cheeses, Italian sausage, ham, salami and a streak of tangy yellow mustard all wrapped in pizza dough and covered in slowly-simmered marinara sauce. Be sure to order two, as it is amazing how quickly a stromboli can disappear from your table. 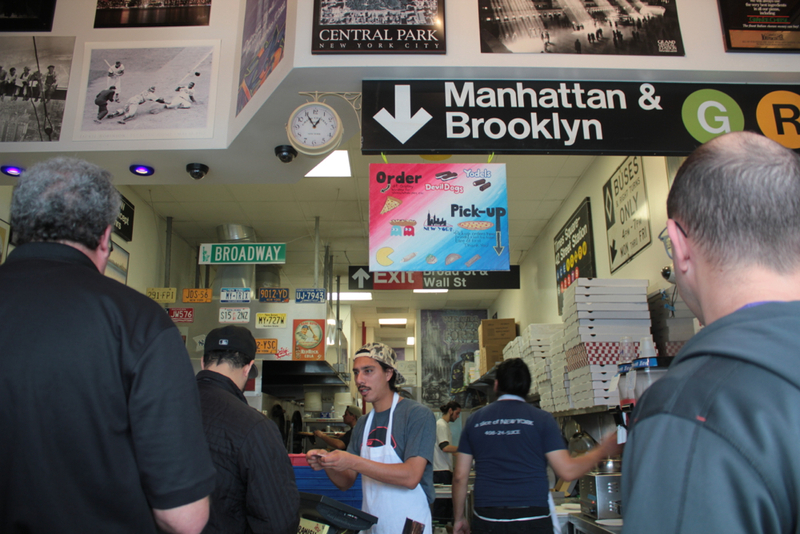 This simple pizza shop has grown in popularity for their large, inexpensive New York-style pizzas. 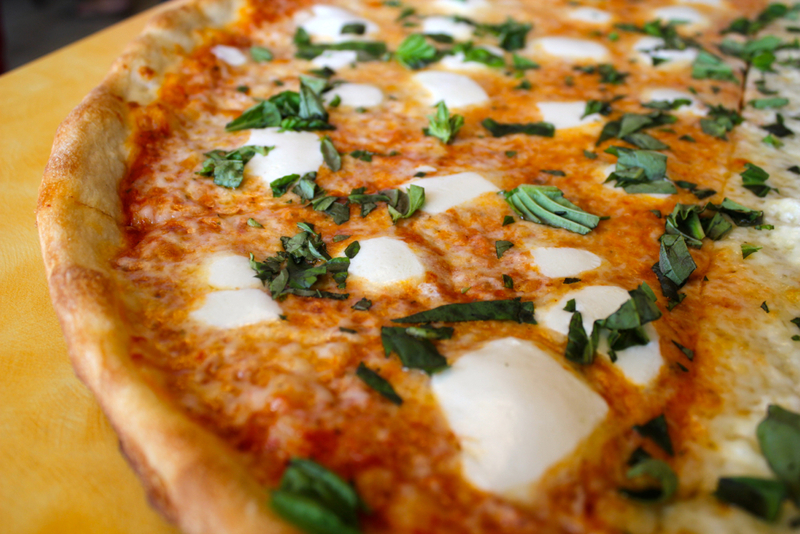 Bibo’s uses a generous helping of a special blend of buffalo and cow’s milk mozzarella cheese on their pizzas, giving the pies incredibly creamy and fresh flavor. 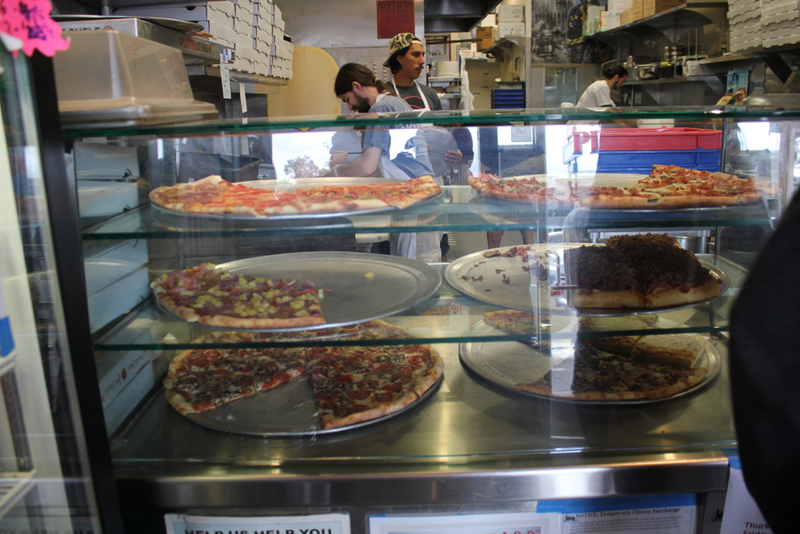 The 20” inch pies come with massive New York-style slices that become very filling, very quickly. 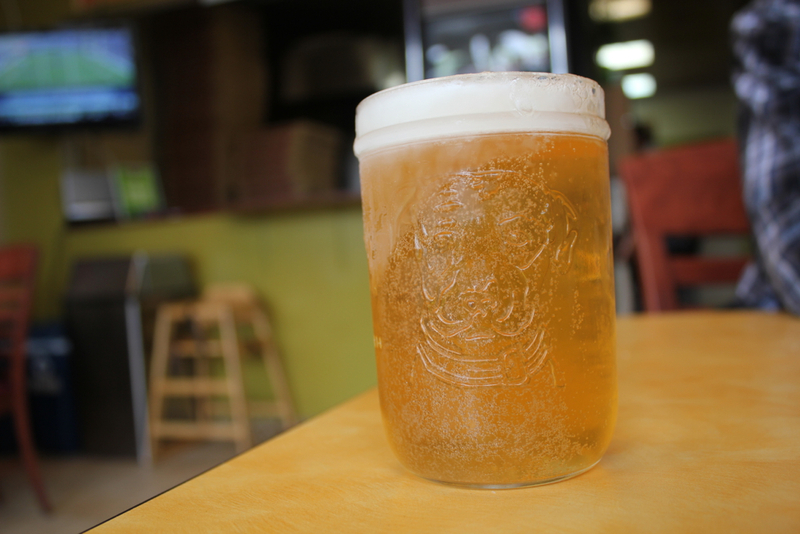 An added plus, Bibo’s serves a rotating selection of craft beer in frosty, wide mouth mason jars. 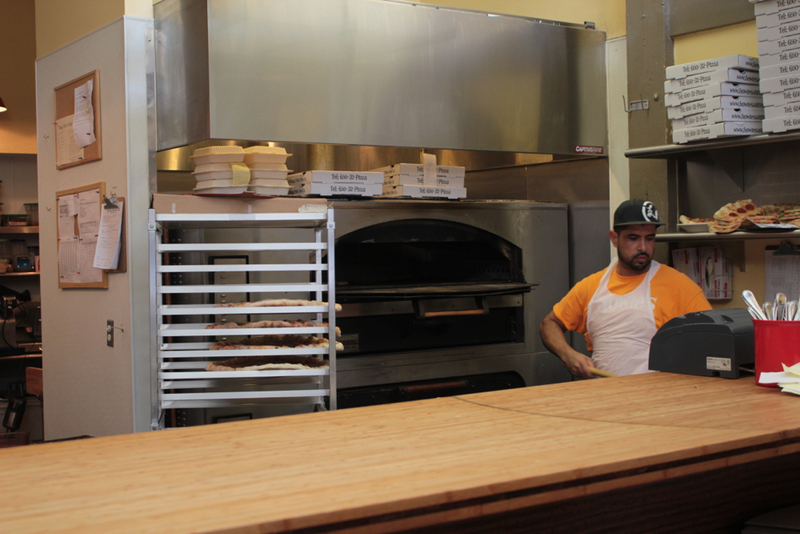 A Santa Clara Valley pizza institution since 1968, Cicero’s Pizza is a popular spot for their thin, crispy crust topped with generous helpings of ingredients. 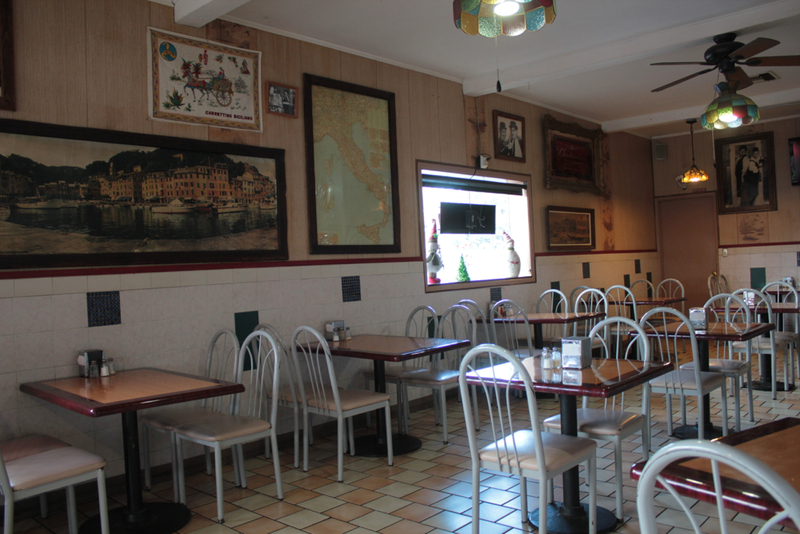 Originally transported from Niagara Falls, NY by Nunzio Cicero, the family has maintained their signature flavor and crust over several generations. The aptly named Belly Buster pizza comes loaded with cheese, olives, mushrooms, salami, pepperoni, Italian sausage bell peppers and onions that practically overflow off the crispy crust. 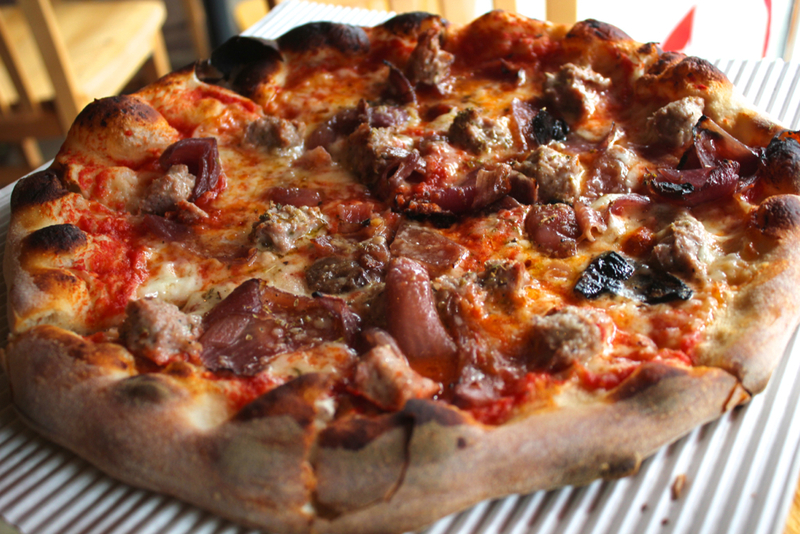 This neighborhood pizza parlor serves up beautiful pizzas with their signature thick and chewy sourdough crust. 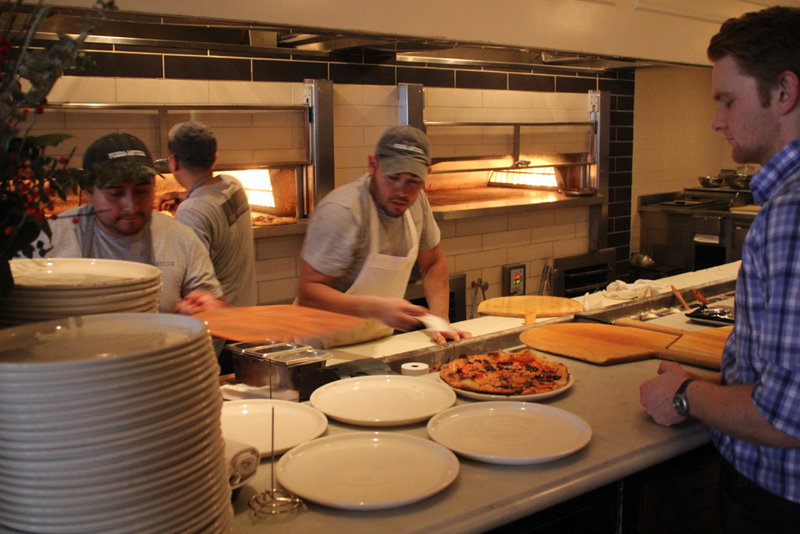 The hand-tossed pizzas arrive on a metal deep-dish pan along with a much needed pie server. 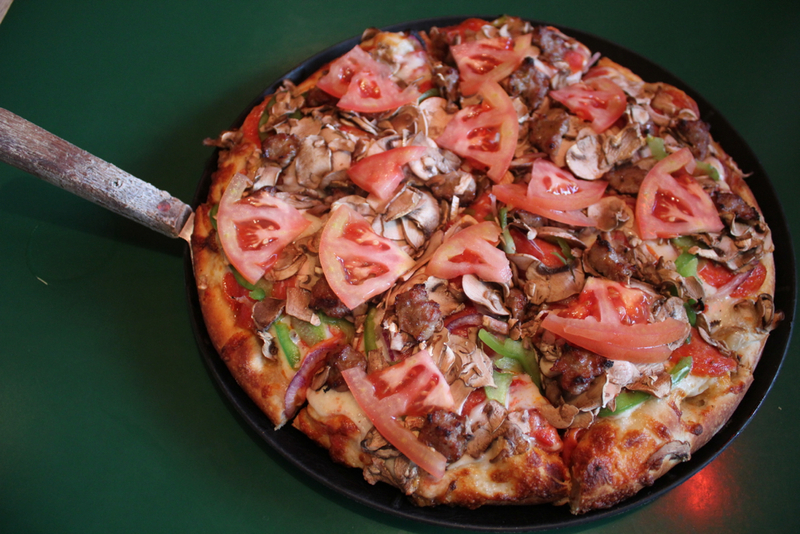 The McHart’s Special with pepperoni, Italian sausage, fresh mushrooms, red onions, bell pepper and fresh tomatoes is a go-to pie for your first visit.